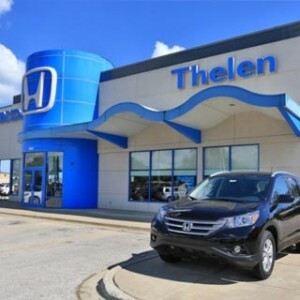 Drivers in the Michigan area have high expectations for the vehicles they drive and the things that they should be able to provide. Some of the main things that drivers have come to expect are comfort, convenience, and loads of user-friendly technology features. If that sounds like a car that would get the job done, then it’s time you took a look at the 2018 Honda Fit and all of the great technology it can provide. Keep reading to see an outline of just a few of the innovative things the Fit is capable of. Apple CarPlay and Android Auto – Connect to your smartphone device quickly and easily with the help of Apple CarPlay and Android Auto, which make it possible to access your apps, music, contacts, and more. 7-Inch Display Audio – To make sure that it’s always the center of attention, this high-resolution WVGA electrostatic touchscreen with customizable features comes in a larger 7-inch screen size. Satellite-Linked Navigation System – The Fit’s navigation system is prepared to get you to your destination on time no matter what. To make this possible, it employs features like HD Digital Traffic, 3D building renderings, and voice-recognition technologies. SiriusXM Radio – Never settle for whatever’s on the radio with SiriusXM, which allows you to access channels that fit your personal listening preferences. 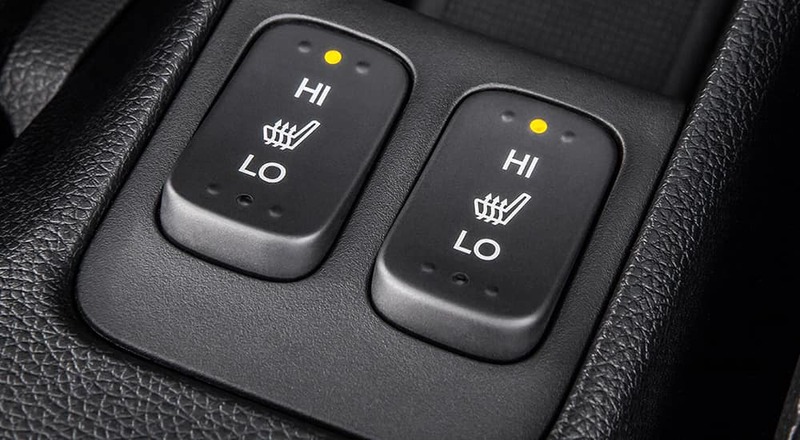 Heated Front Seats – Keep warm in winter and enjoy the drive with comfort-enhancing heated front seats. Push-Button Start – Stop wasting so much time rooting through bags looking for keys, and instead start up your Fit with the simple push of a button. Adaptive Cruise Control – Rest your feet a bit after a long day of work with some help from this system, which lets you set following speeds and automatically adapts to the flow of traffic. 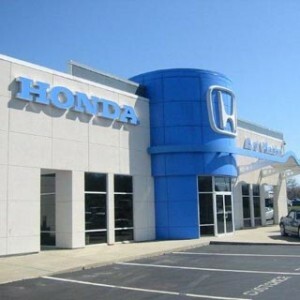 Air Conditioning with Air Filtration System – While blasting the car full of cool air, the air conditioner also works with a filtration system to ensure that the air is fresh. Remote Fuel Filler Door Release – This remote release system works to save you more time at the gas pump. Collision Mitigation Braking System – If the Fit begins to inch closer to the vehicle it’s following, this system will kick into action and apply braking pressure to avoid the collision or mitigate the impact. Multi-Angle Rearview Camera – Three different views make it easy for Michigan drivers to find out what’s happening behind their vehicle before beginning to reverse. Tire Pressure Monitoring System – This system keeps you on top of maintenance by letting you know when the tire pressure is less than ideal. Road Departure Mitigation System – To stop you from veering off the road, this system alerts you and gently corrects your steering to bring you back into the center of your intended lane. 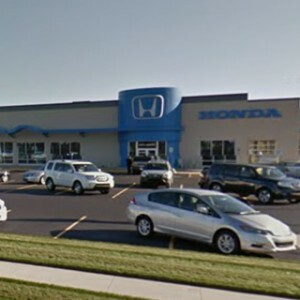 We’ve given you a good look at the inner workings of the 2018 Honda Fit technology, but there’s still so much more to learn about the Fit and everything else that it can offer Michigan drivers. 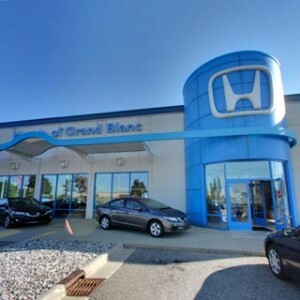 Now is a great time to take the Fit for a test drive! 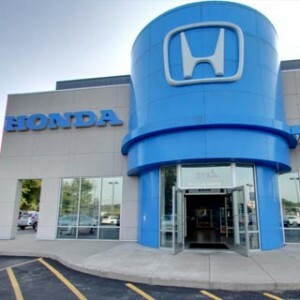 Visit your nearest Mid-Michigan Honda Dealer, or contact us online to set up a test drive, inquire about financing, or learn about our current offers.